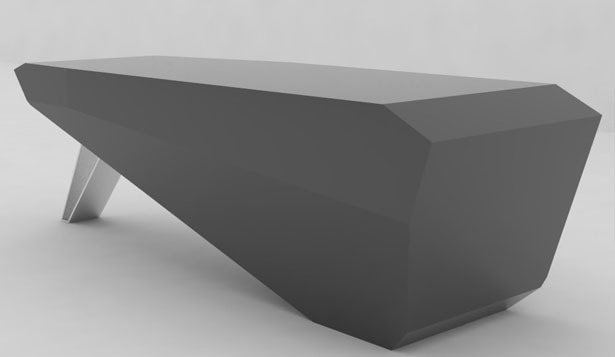 Based on Wikipedia, a monolith is a geological feature such as a mountain, consisting of a single massive stone or rock, a piece of rock placed as, or within, a monument. 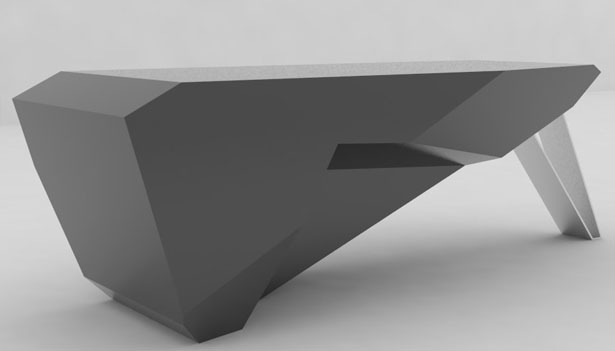 The Monolith Desk was design to achieve simplicity and greatness. 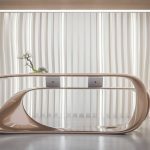 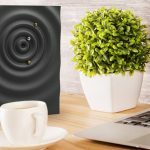 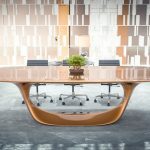 Its pure forms, and plain features are meant to become a powerful piece of furniture in any office. 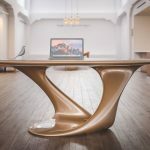 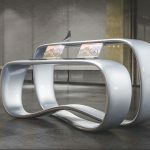 Fabricated in wood and corian, this desk will rule massively wherever you place it. 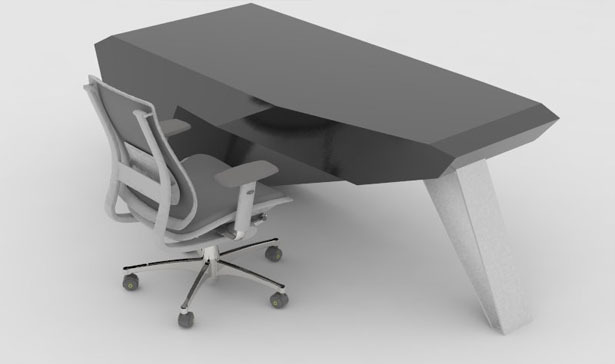 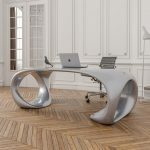 Tuvie has received “Monolith Desk” from our ‘Submit A Design‘ feature, where we welcome our readers to submit their design/concept for publication. 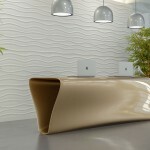 Tagged as beauty, design feature, geological feature, massive stone, mountain, office, piece of furniture, simplicity, simplicity and beauty, stone.